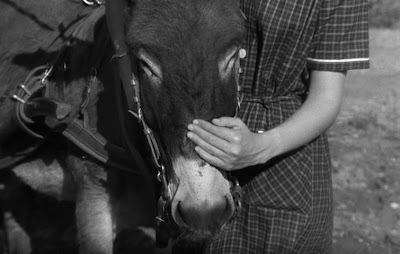 Robert Bresson’s “Au Hazard Balthazar” and “Devil Probably” are films where plot and meaning are highly stylized by the director’s unique manner of uniting/fusing his intellectual and aesthetic maneuvers into one alive cinematic organism. 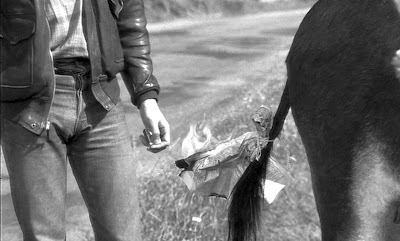 The donkey “Balthazar” in “Au Hazard” symbolizes not only the human body but the human soul, while the bodies of the young people in “Devil” symbolize the very intelligence of nature as a pantheistically spiritual creation. 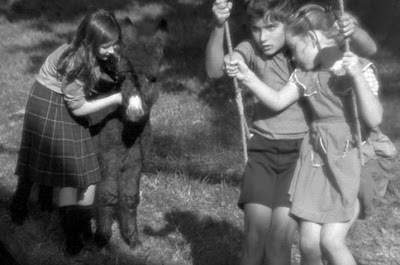 In the two films (separated by the period of eleven years), Bresson compares the ignorantly indifferent and the passively cruel position of a modern society (obsessed with wealth and glamour and occupied with philistinism of “success” and competition) towards children and youth. With grace of a seeker for truth and with a sarcasm of moral frustration, Bresson depicts how today’s system of values becomes more and more anti-spiritual, and for this reason more and more anti-human. 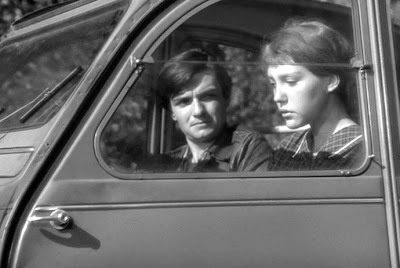 Moral radicalism of both films addresses the heart of the viewers with an insistency and intensity of a prophet’s demand, and it could be unbearable to receive, if not visual harmony and the rhythmic beauty of Bresson’s narrations. These films – two chapters in the history of Western sensibility, is a scandalous verdict on the behavioral anti-Christianity of the so called Christian societies. 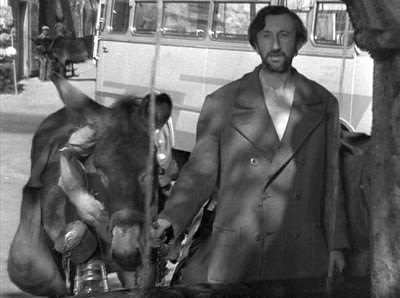 Please, visit: www.actingoutpolitics.com to read an essay about Bresson’s two films: “Balthazar, Marie, Charles, Alberte, Edvige, Valentine (To be Victimized Against our Will as an ‘Existential’ Law” [posted on Sept. 27, 2010]), with analysis of shots from the films, and also articles dedicated to the films by Godard, Bergman, Bunuel, Kurosawa, Resnais, Pasolini, Fassbinder, Antonioni, Bertolucci, Alain Tanner and Liliana Cavani. 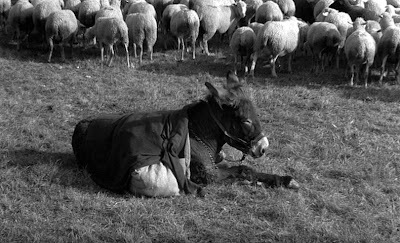 Whether beaten donkey or crucified Jesus, whether Robert Bresson or Mel Gibson, Catholicism invites and revels in sadistic Passions of the Christ. 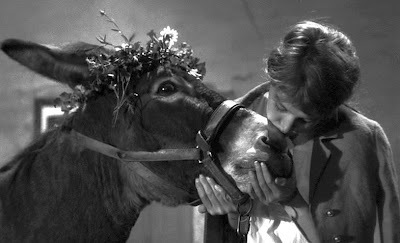 Bresson may be a great film director but he is a tormented man who inflicts his illness of religion on viewers. I note that the lead actress wrote book in which she describes rebuffing Bresson's incessant sexual harassment. Maybe that's why he enslaves the girl to the sadist Gerard--as revenge for his rejected pedophilia. It appears to be the observer's perspective who lacks the will to participate or if anthropomorphizing then lacks the ability to participate in the actions of fate, which may be reflective of the feelings of the director. The austere approach to filmmaking may second that. It took some effort to draw meaning from it at first.